Have you ever thought what the world of Internet is like? Not in a figurative aspect but in a data model. Most of the data that exists in the digital world did not exist a few years back. The advancement in audio and visual fields sky rocketed the total data content. Social medias’ have taken over the world in a very short span of time and with the concept of Internet of things around the corner the total data in the web world is ever increasing. Whenever we even search anything on the internet we are creating new data. 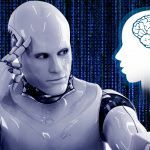 There is no means by which we can limit this data, so the next big question is how we can utilize this data – the answer is quite simple, cognitive computing. 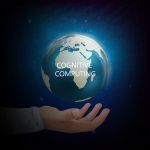 Cognitive Computing is a combination of deep learning, machine learning and artificial intelligence all of which works better with the addition of input data. The more examples that we provide to the system the smarter the adaptations become. The next problem that arises is the data we input is of raw format but this issue is automatically solved as the basic concept of machine learning is to adapt and update the existing programme with the data being entered. 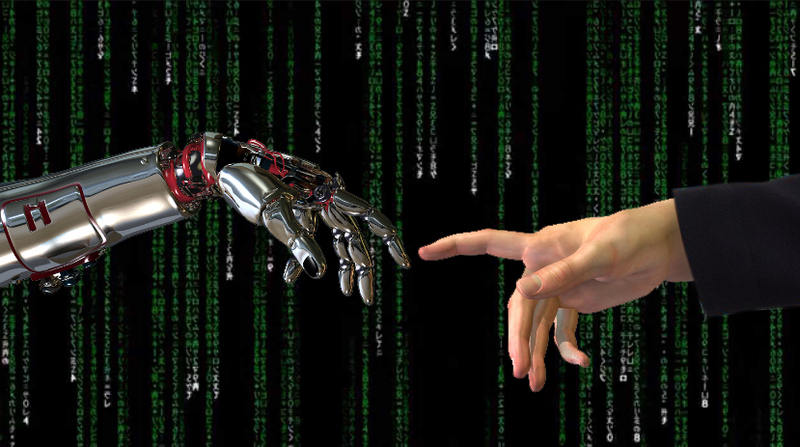 Cognitive computing is the complete combination that ensures the interaction of man and machine. It transforms the analytic input into an output form consumable by humans. It compromises everything that enables the machine to mimic human intelligence. A very interesting subject that holds amazing promises and interesting applications in our future.